Starship Melbourne is a Vance Major production. 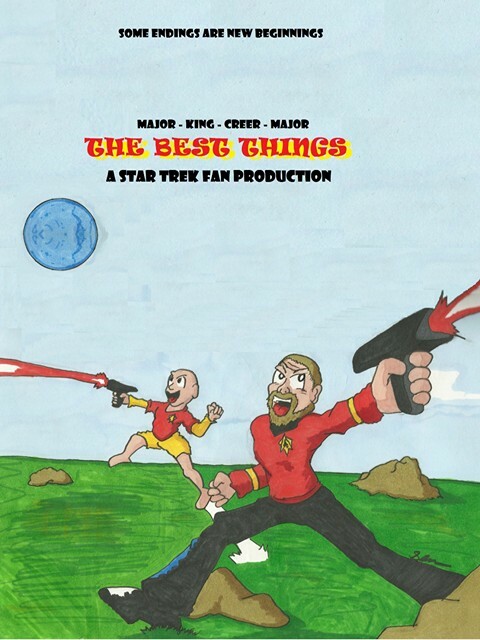 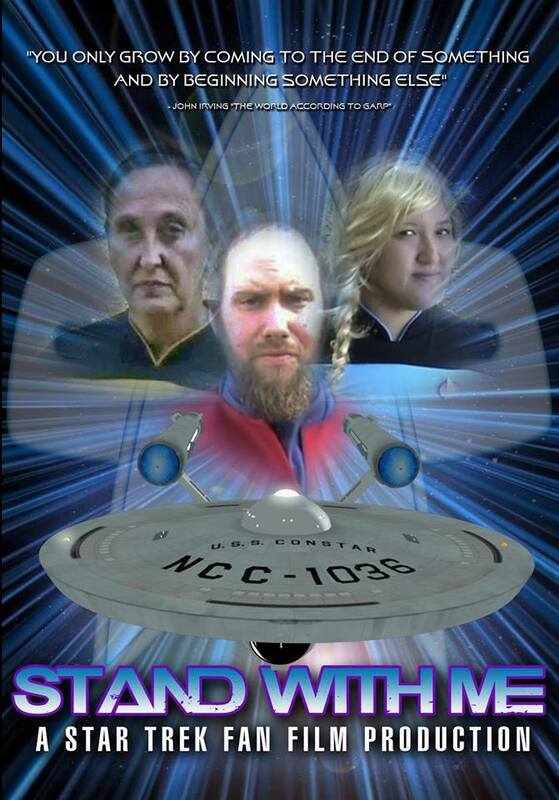 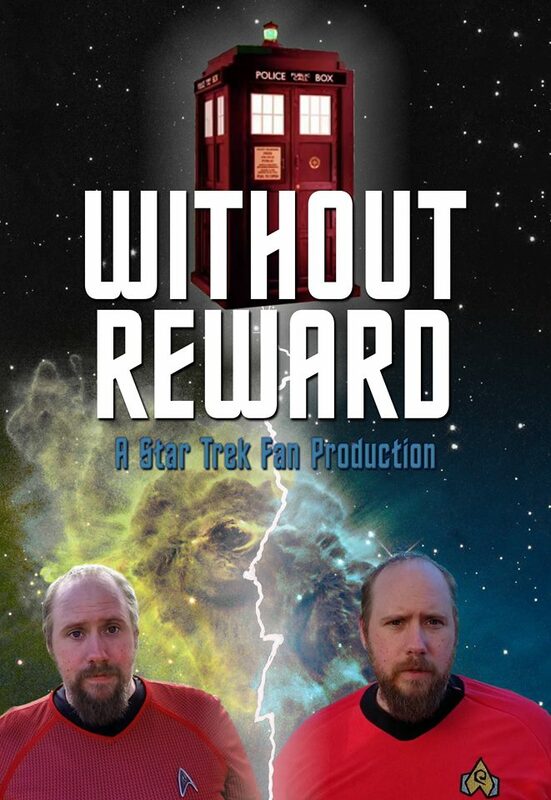 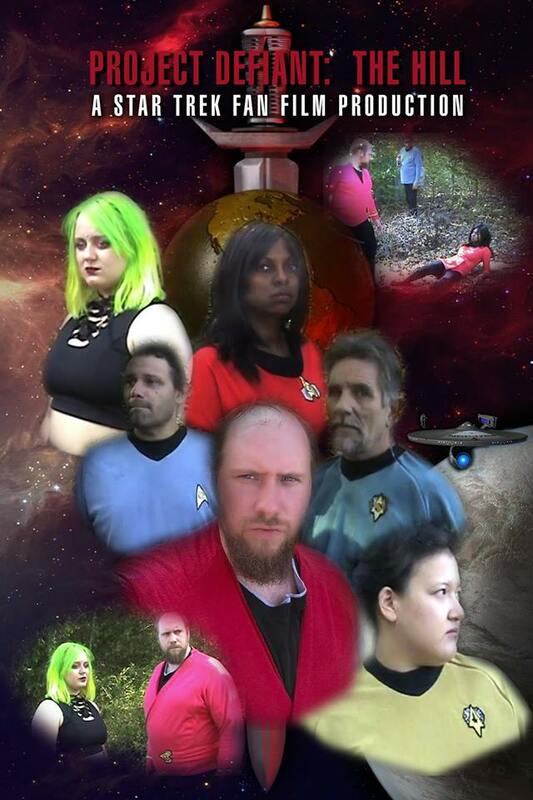 See below the red line for other Star Trek Fan Films by Vance Major Owen. Vance Major Owen lives in Junction City, Kansas. 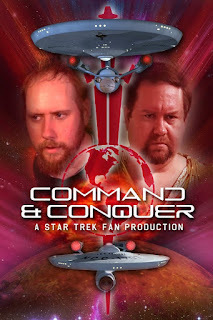 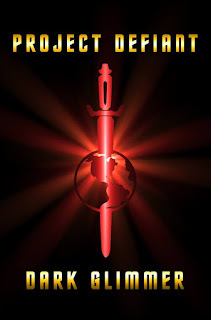 Starbase Studio informed me that this project is lead by Vance Major Owen whose Facebook page is https://www.facebook.com/vance.major?fref=ts&__mref=message_bubble. (note made June 23, 2016) Starbase Studios has links for them to another Facebook page, too, https://www.facebook.com/Shadowstormstudios/?fref=ts. 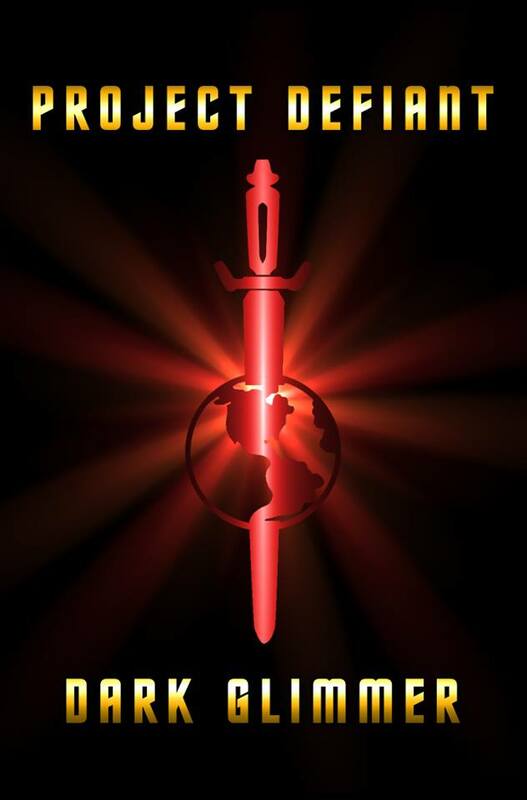 Multiple postings Late January 2017 show continued activity. 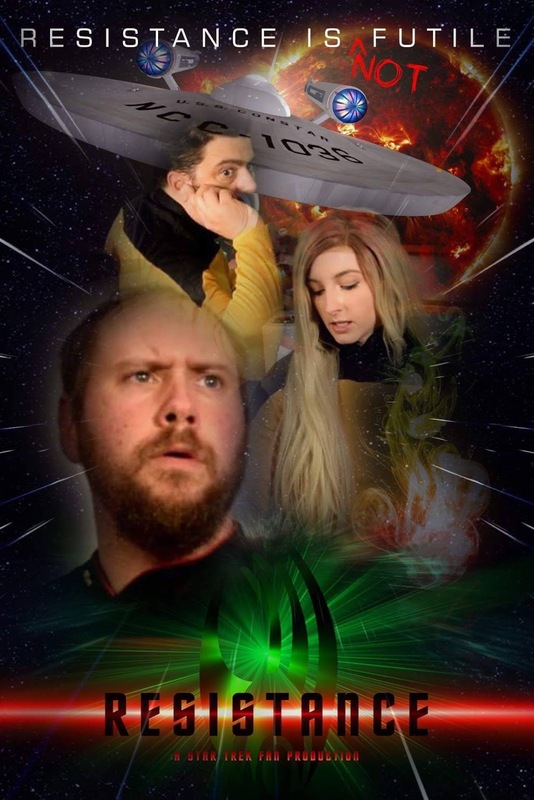 Released February 14, 2017, a short 'commercial' for Valentine's Day, "VGer for Women," https://www.youtube.com/watch?v=xECE19z6V0I(0:31). 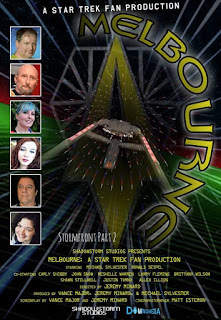 The following films are Vance Major Owen productions, but not part of Starship Melbourne. 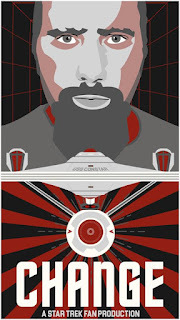 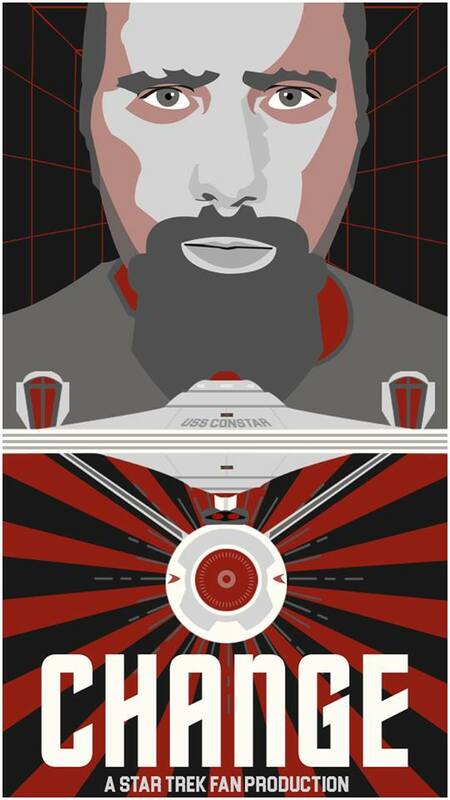 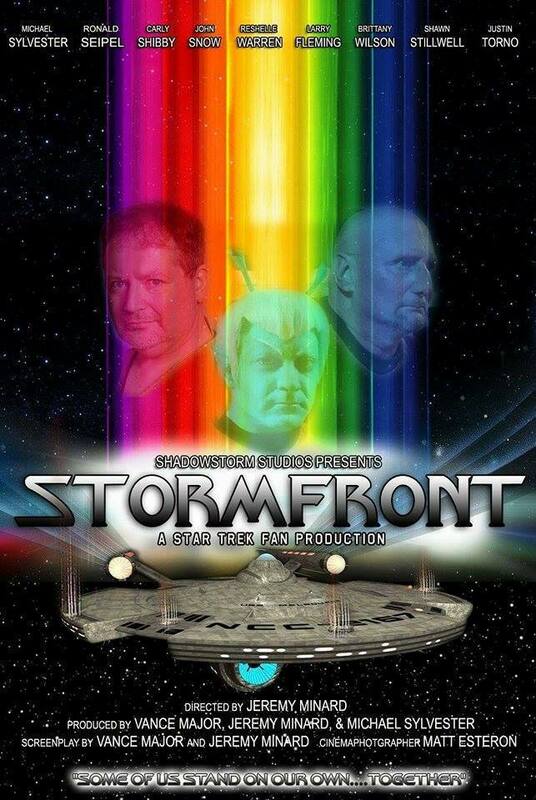 Project Defiant, set in the Mirror Universe. 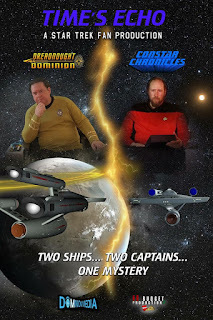 Meanwhile, in the Mirror Universe, the Dreadnaught Dominion gets a new captain: https://www.youtube.com/watch?v=HDgt-ftdvhA(9:33). Three (released 2nd), "Dark Glimmer" released 6/23/2017(Golden Age, adult fans, costumes, sets, props, CGI, mirror universe), https://www.youtube.com/watch?v=8_dJ1loDp40 (2:48). 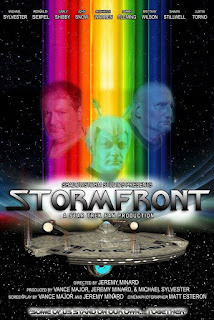 Teaser for "Resistance" released June 4, 2017, https://www.youtube.com/watch?v=7CfQSiHq53s (0:33); Complete short film, https://www.youtube.com/watch?v=QMnUdh93qS8(3:56). 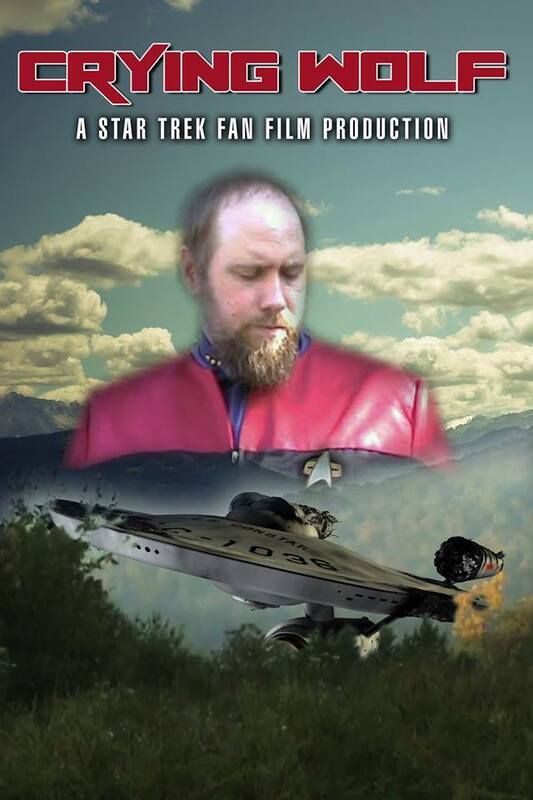 Persons involved include Adam Patrick Mullen. Aboard the Starship Valiant, "Minard"
Released 9/13/2017, "The Mind's Eye," https://www.youtube.com/watch?v=xA-7npkvnf0(4:24). 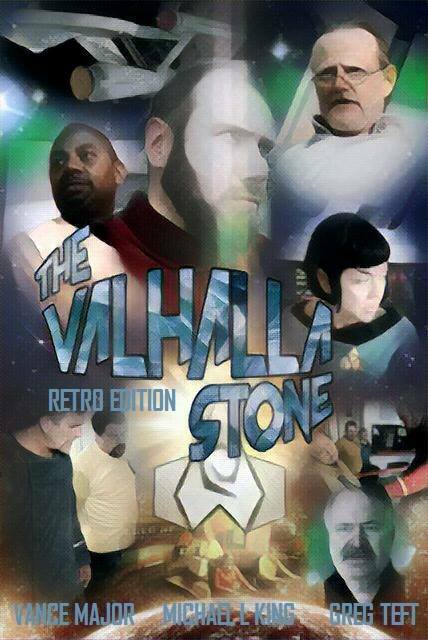 Released 9/16/2017, "The Valhalla Stone, Retro Edition," https://www.youtube.com/watch?v=pPhvu9yvArY(15:23). 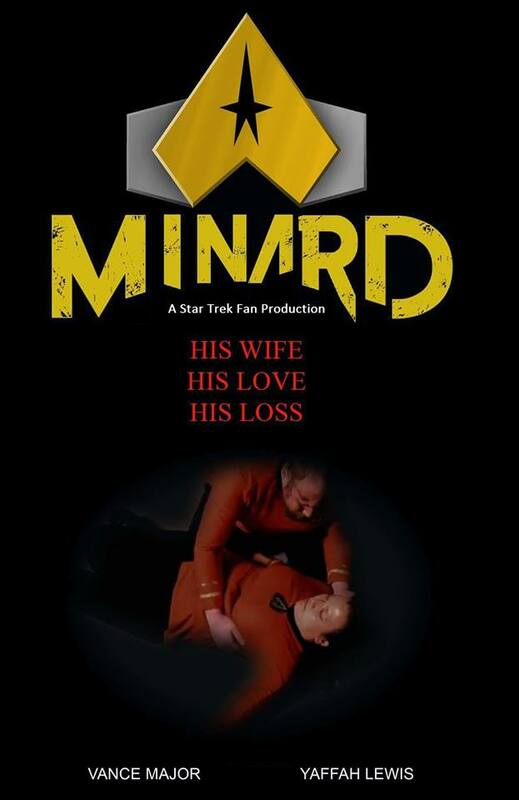 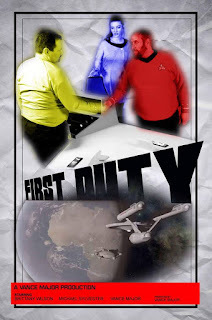 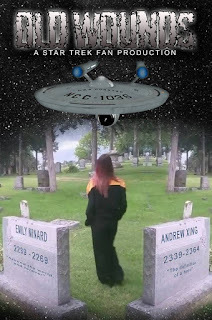 Released 11/15/2017, set aboard the USS Constar with Captain Minard, "Stand With Me," https://www.youtube.com/watch?v=uOKIM65gLtg (8:29). 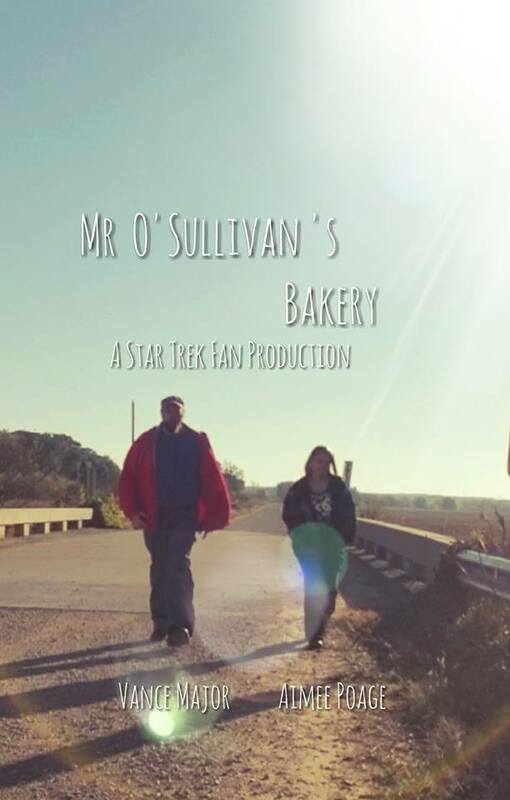 Released 11/17/2017, "Mr. O'Sullivan's Bakery," https://www.youtube.com/watch?v=AB3633b1K-s(9:49). Released 11/27/2017, "The Ancient Light," https://www.youtube.com/watch?v=pTcuIdkXgos(5:42). 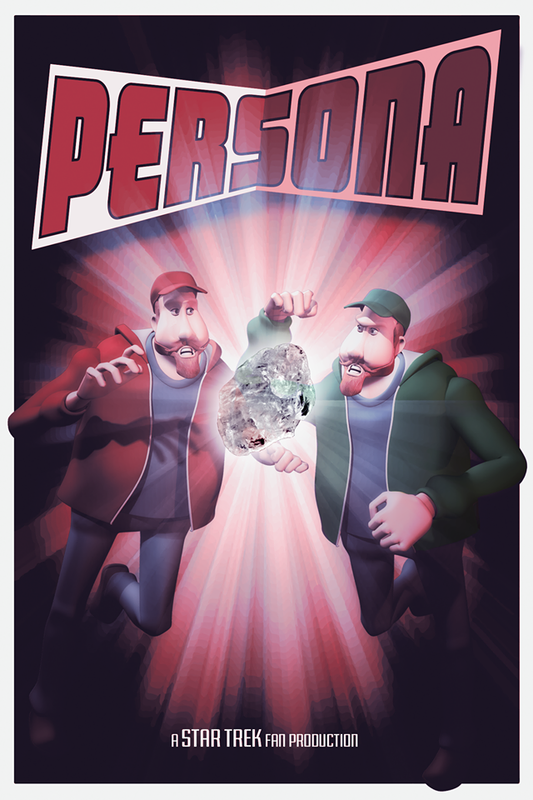 Released 12/01/2017, "CRYING WOLF," https://www.youtube.com/watch?v=XIShEjf2y3Q&t=0s(7:24). 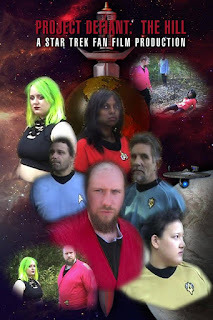 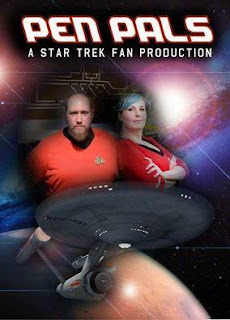 "Lexington Adventures, Rise of the Tribbles," https://www.youtube.com/watch?v=3MgbNcHuT5I(7:39).
" 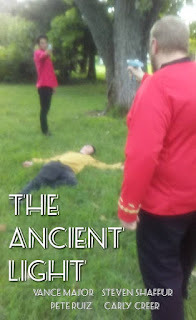 Person ," https://www.youtube.com/watch?v=A5EdoRd_vzI (12:02). Time's Echo (Crossover with Dreadnought Dominion): https://www.youtube.com/watch?v=8Tw1qksFDBA (4:59). 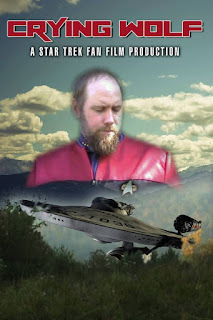 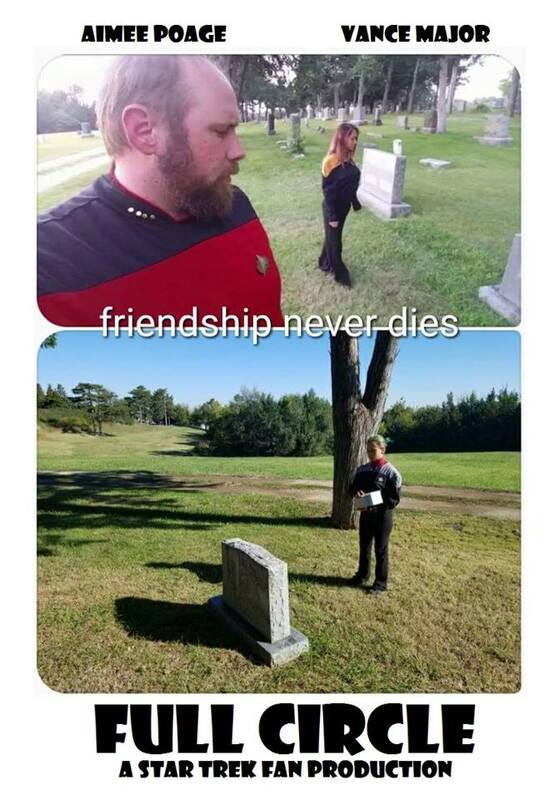 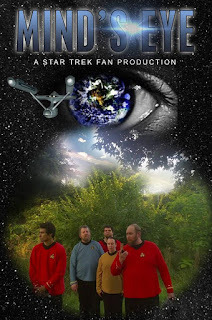 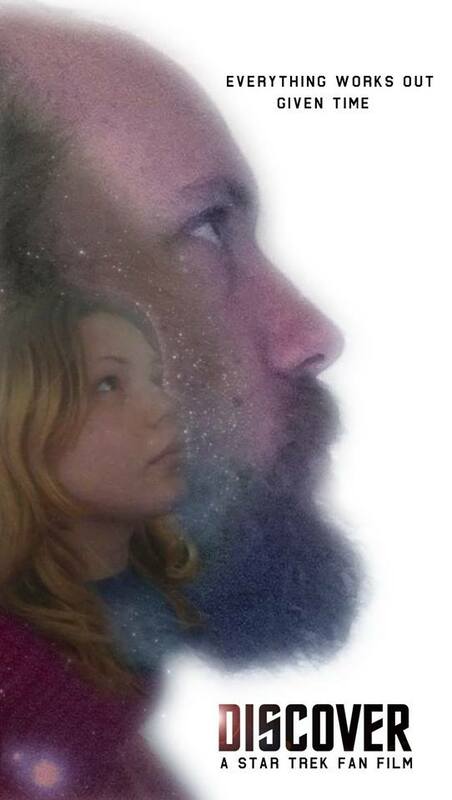 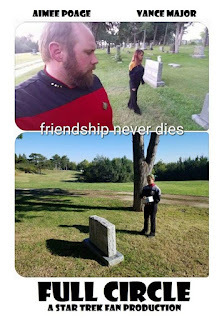 A very short film: Family: A Star Trek Fan Production, https://www.youtube.com/watch?v=Q9RHxq6pdbE (1:15). 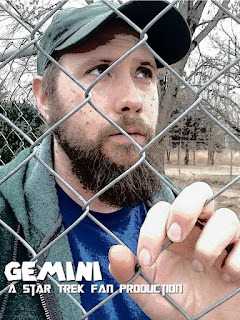 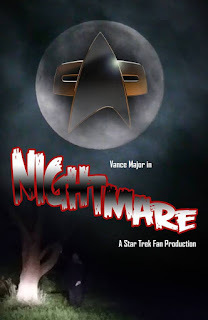 Vance Major Owen has stated that he considers this a Disco fan film, and it is the first one ever. 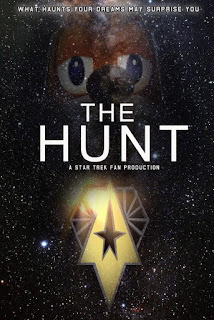 https://www.youtube.com/watch?v=vnGQTJUAdj8 (4:06).